HomeBlogThink you’ll never need a short term disability lawyer? Think again. Think you’ll never need a short term disability lawyer? Think again. According to the US Social Security Administration, 1 in 4 of today’s 20 year olds will become disabled before they retire. With almost one million people living and working in the Chicago area, many employees can expect to experience either a long term or short term disability in their lifetime. Once you are presented with this challenge, there is a good chance you will face some issues with your claims. As soon as you do, an experienced short term disability lawyer or long term disability lawyer becomes indispensable. Do you know if your policy is governed by ERISA? Do you know whether you have to first appeal and exhaust administrative remedies before filing a lawsuit? Is there a time limit? 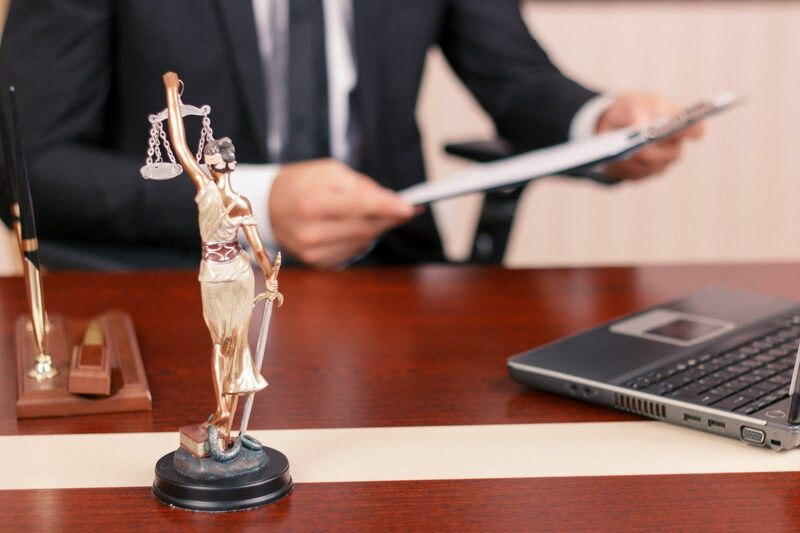 There are a few firms that claim to specialize and have a short term disability attorney or a long term disability attorney, however, most good attorneys are well versed in both. Therefore, as soon as you are faced with short term disability, your lawyer can help you file the appeal. An appeal is not just a letter to the insurance company asking them to re-consider. 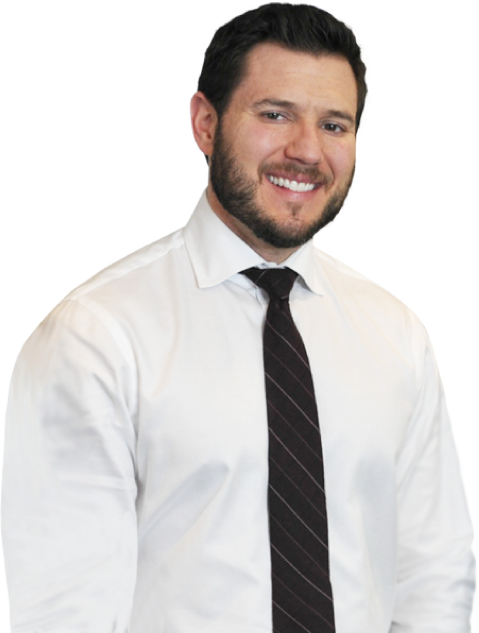 Only an experienced short term disability attorney can present a well prepared appeal that has the highest chance to resolve the situation and therefore even avoid further litigation. If the insurance company does not respond within 45 days to ERISA claims, it is in your best interest to have your short term disability lawyer prepared to file a lawsuit on your behalf immediately. Even if your claim is approved, the disability insurance company may delay your payments, declaring that they are evaluating your claim. An experienced short term disability lawyer will be familiar with these various bureaucratic tactics and once they start dealing with the insurance company on your behalf you should see results much sooner than if you tried to deal with the insurance company on your own.